this is a new effort for the church with the purpose of engaging in friendships that already exist & drawing that friendship closer to God. on the 2nd & 4th wednesdays of each month @ 6pm we gather for the purpose of training & stories. the training is in the form of small group discussion where we might look at some theological tenant of the faith or discuss a piece of scripture. 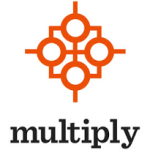 we’re using francis chan’s book multiply [available through amazon through the book link below] as a backbone of our discussion. 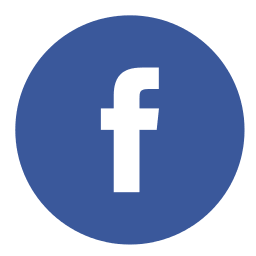 the story portion is built out of how we’re doing on an individual basis in conversation with some of our friends. we’re just sharing if it’s been difficult or it’s moving the relationship in some positive ways. we’re trying to make sure to record the audio of these sessions & then post them on this site, so check out the audio link below.